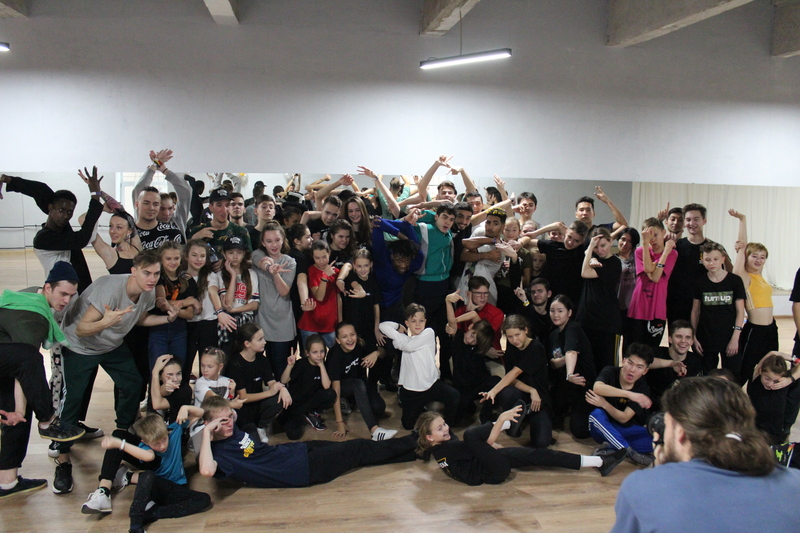 Electro Street’s workshop in Saint-Petersburg saw a lot of dancers coming from Russia and abroad, with approximately 60 people attending it. Skips, Bats, Fiasco and Taylor gave the masterclass teaching a choreography to the students. This workshops is just the beginning of the final day in Saint Petersburg with the Move&Prove World Finals ready to start in the afternoon, where the E.Street will also join the pack in 1vs1 and 3vs3 categories. Follow Electroisthefuture Instagram and Facebook for live updates today. For the moment take a look at the pictures of the Masterclass.